Many Internet Service Providers like Bell Internet ( Sympatico) supports Siemens SpeedStream Modems and Routers for their customers. There are different models like SpeedStream-6520, 4100, 4200 series, etc.. Technicians from ISPs will configure it at the customers' house and support all the necessary cable works. However, customers may need to reconfigure the SpeedStream modem once a while as part of the regular troubleshooting. This tutorial teaches you how to setup Siemens SpeedStream Modem by yourself. Before configuring the SpeedStream Modem with your DSL Internet, you must connect it properly with your telephone line. 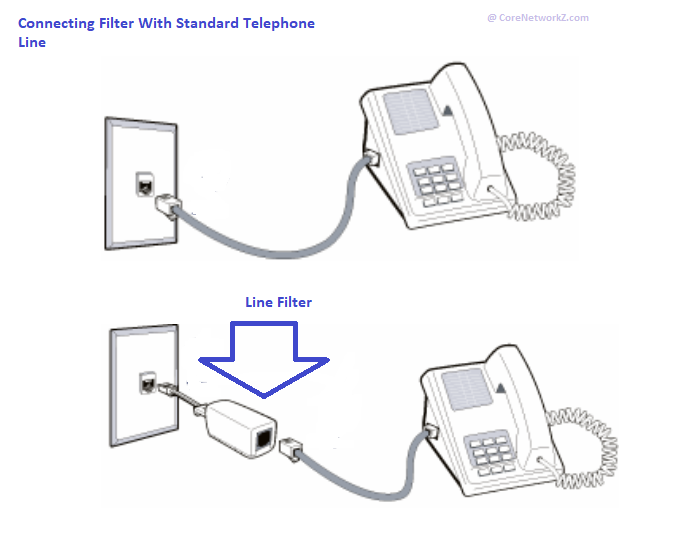 There are two types of telephone connections - Standard and Wall-Mount. Illustrations provided below will teach you the procedure. 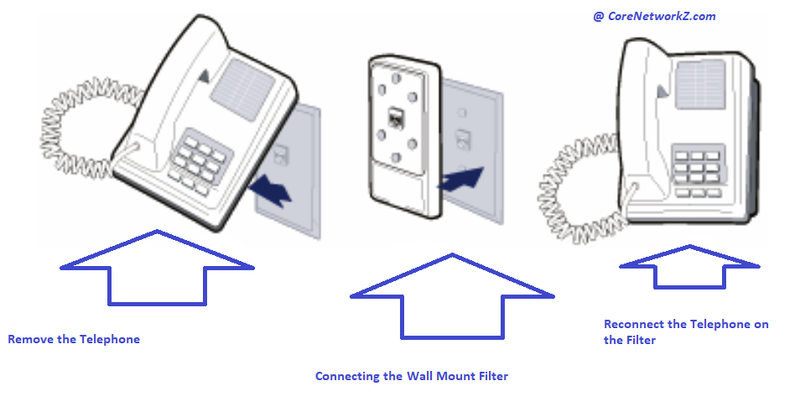 For Wall-Mount Filter, you need to remove the telephone and connect the wall mount filter to the wall plate. Then reconnect the telephone. Open a browser and type http://speedstream on the address bar. Now press the Enter key to continue to the login window. 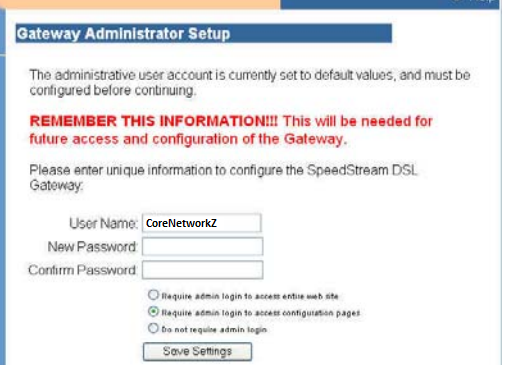 You can create a new username and password on the Gateway Administrator Setup window. Username and Password are case sensitive. You need to re-login using the new Username and Password. 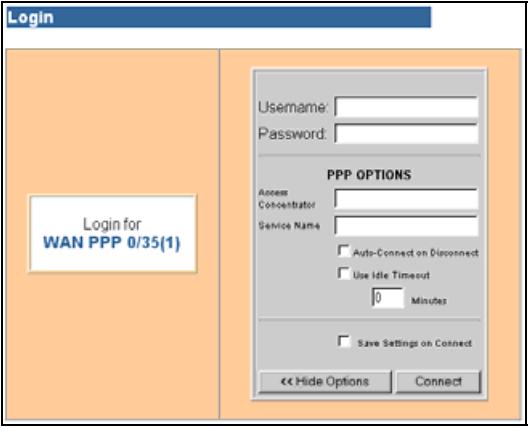 On the PPP Login window, you need to enter the DSL Username, Password, Service Provider name, etc.. If you do not know this information, you need to contact your DSL service provider. This picture shows the PPP configuration window of Bell Internet. You need to enter the details supplied from them on this window. After entering the necessary details, you should click the connect button. This article covered the basic configuration of the Siemens SpeedStream modem. For advanced settings, you need to contact the technical support of the respective Internet Service Provider. Here I used the Bell Internet settings to demonstrate the setup procedure.